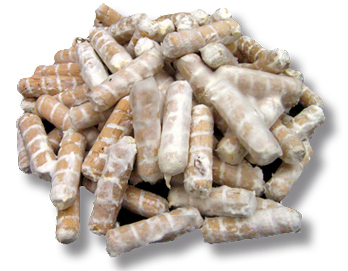 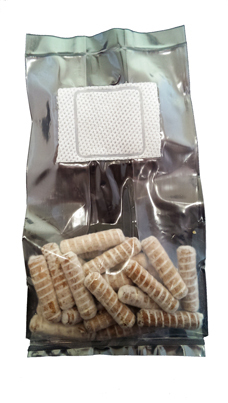 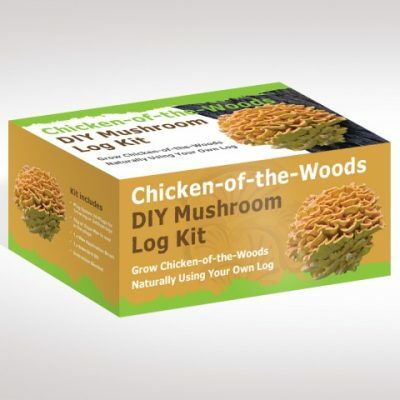 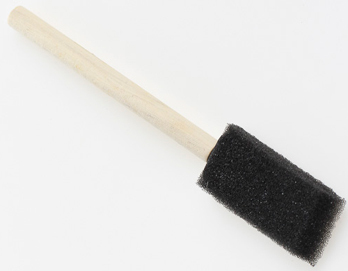 Shiitake Mushroom Log Kit is ideal for beginners as Shiitake is probably the easiest gourmet mushroom to grow. 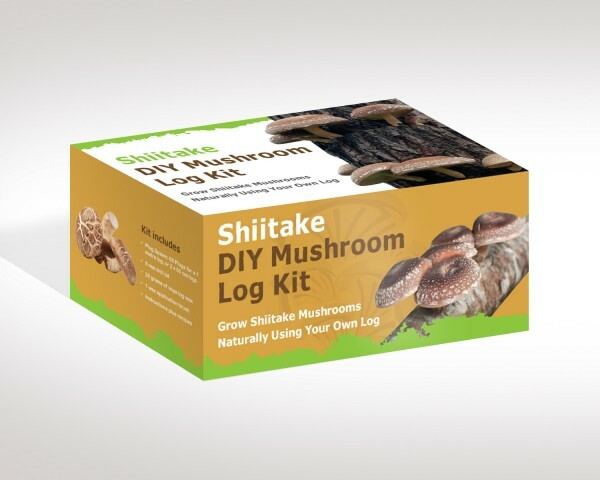 Food lovers will be pleased to know that the quality of Shiitake mushrooms grown naturally using logs is much superior to the shop bought mushrooms; they have a richer, more intense flavour, and a substantial firmer texture, giving the grower a truly authentic gourmet experience. 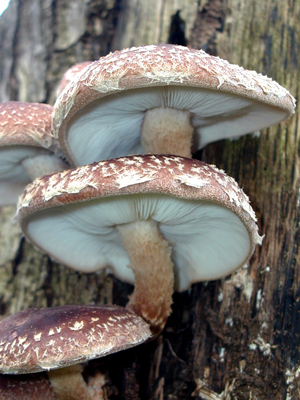 Shiitake is the Japanese name for this popular gourmet mushroom. 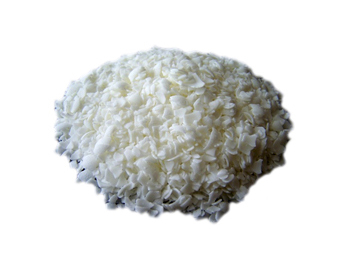 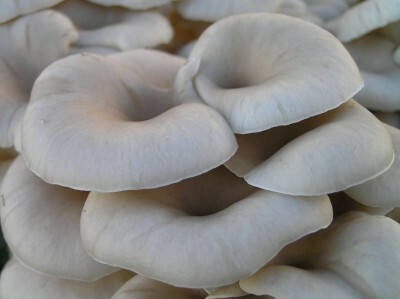 Now cultivated all over the world, it is still the traditionally grown oak log mushrooms which are considered the best quality. 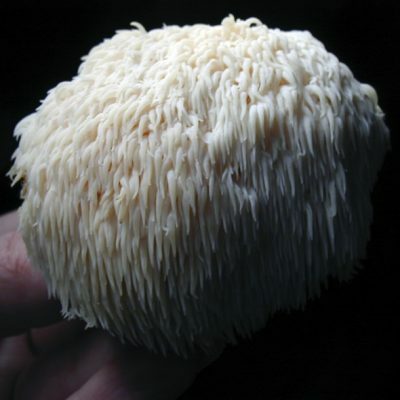 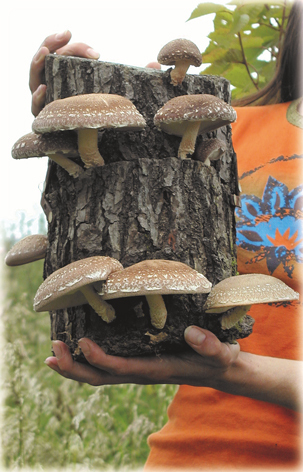 Oak logs are ideal, producing a mushroom crop bi-annually for up to seven years. 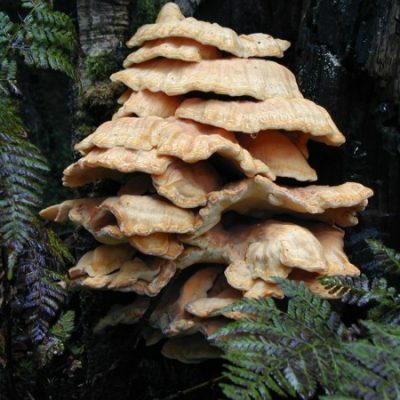 Other hardwood logs can also be used as Shiitake is one of the most straightforward gourmet mushrooms to grow using logs. 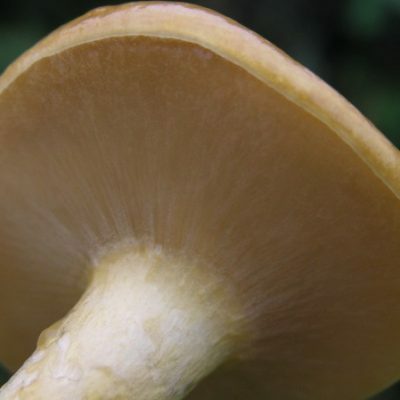 And, for those unsure of their mushroom indentification skills, Shiitake is a mushroom that’s easy to correctly identify, because it’s not native to Europe there are no wild mushrooms which look similar.